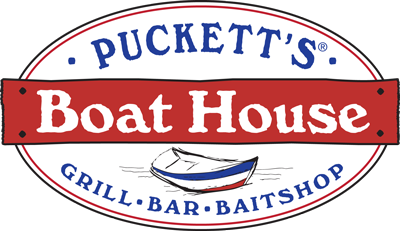 In 2012, AMH landed on an amazing opportunity to open a second restaurant in Franklin and developed the family's first seafood concept with Puckett's Boat House. The grill and oyster bar menu offers by-the-shore dishes reminiscent of the Gulf coast and the Big Easy, plus Southern staples that draw from the Marshall family's Mississippi Delta and Memphis Roots. The Boat House offers the Puckett's trademark Southern flare and reputation for a live music venue, both with a Boat House twist.